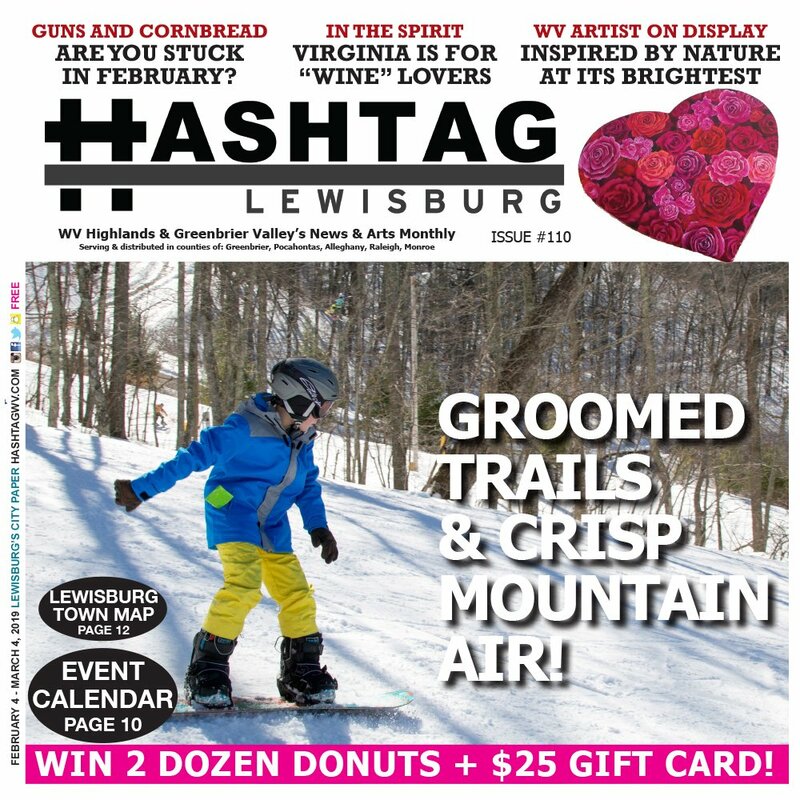 Home » Home » Blog » Groomed Trails and Crisp Mountain Air this February w/ HashtagWV! Groomed Trails and Crisp Mountain Air this February w/ HashtagWV! This winter, head over to The Omni Homestead Resort in Hot Springs to experience southern hospitality, elegant charm, and winter fun…. 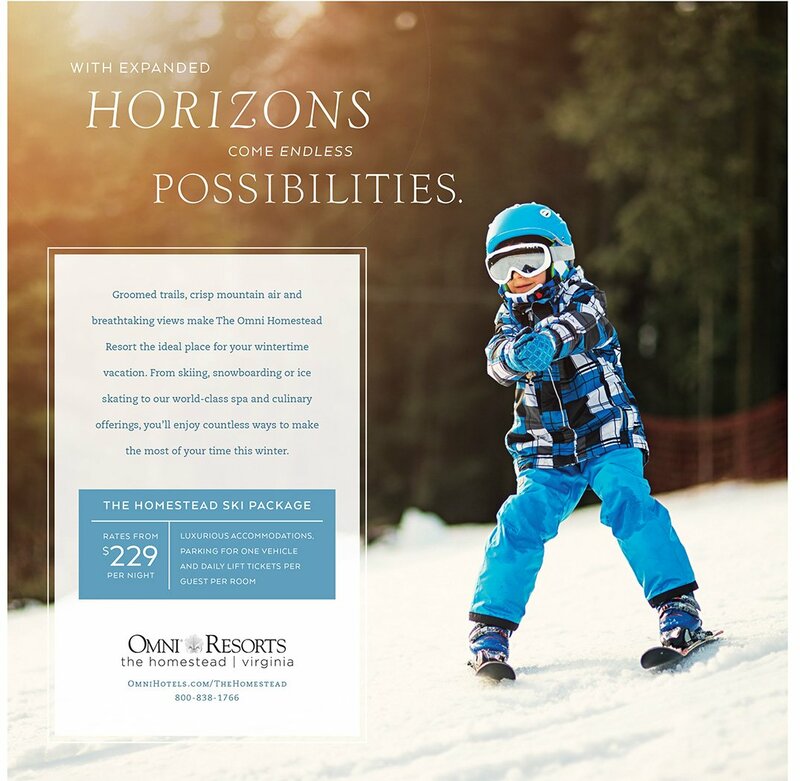 Their most popular winter activity is family skiing and snowboarding with 9 trails including 3 beginner, 5 intermediate, and 1 expert. 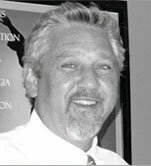 Also this month, we feature February 9th’s The Virginia Opry’s “Be My Valentine” Show at the Historic Masonic Theatre; an interview w/ Jon Stickley Trio who will be performing at the Wild Bean in Lewisburg on March 2; a celebration for Zemph, the piano man! ; the 2019 performance season at Greenbrier Valley Theatre; and so much more! + enter for your chance to WIN 2 dozen donuts + $25 gift card from Retro Donuts & More in Fairlea/Lewisburg. Sat June 18: Olympic Day at Montwell Park!